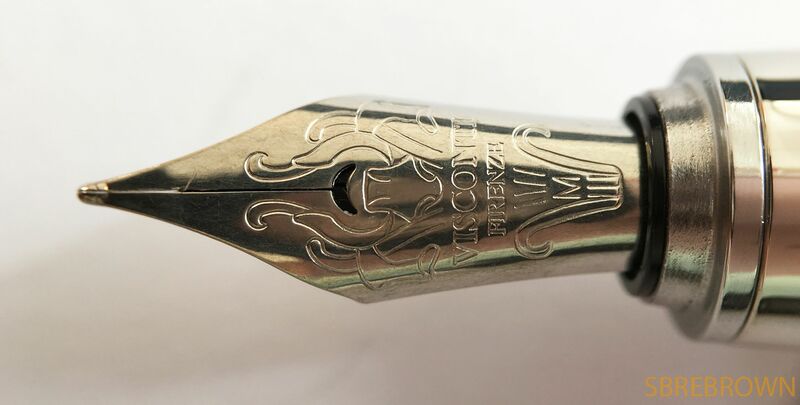 Kind thanks to Joost from Appelboom Pennen, who lent me this Visconti Van Gogh Shoes fountain pen. If you shop at Appelboom, use the discount code in the banner below (‘friend’) for 10% off your purchase – excluding Montblanc. 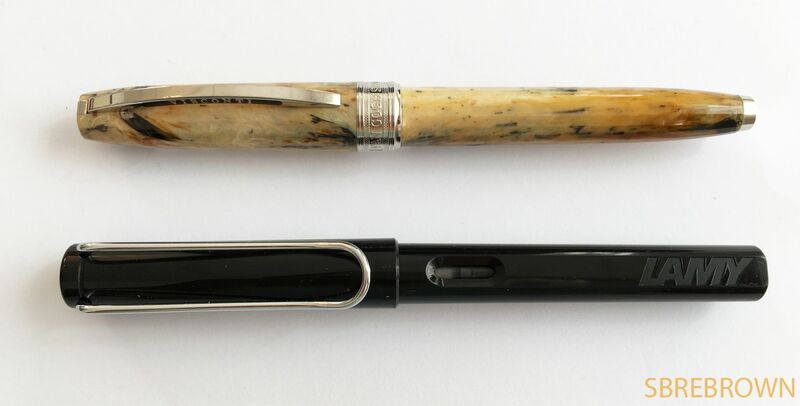 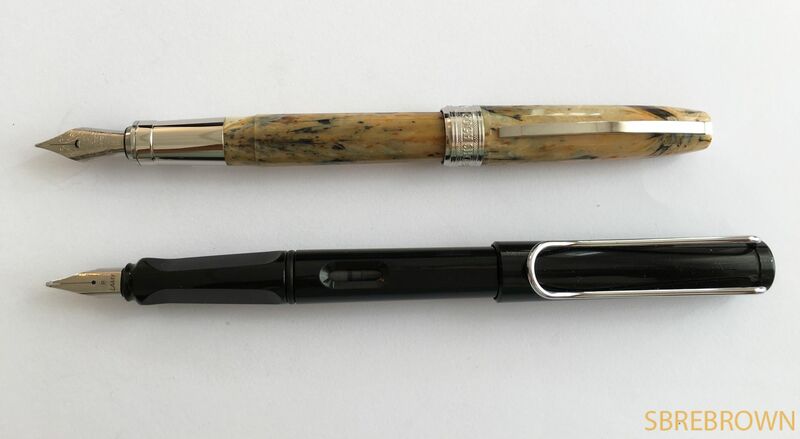 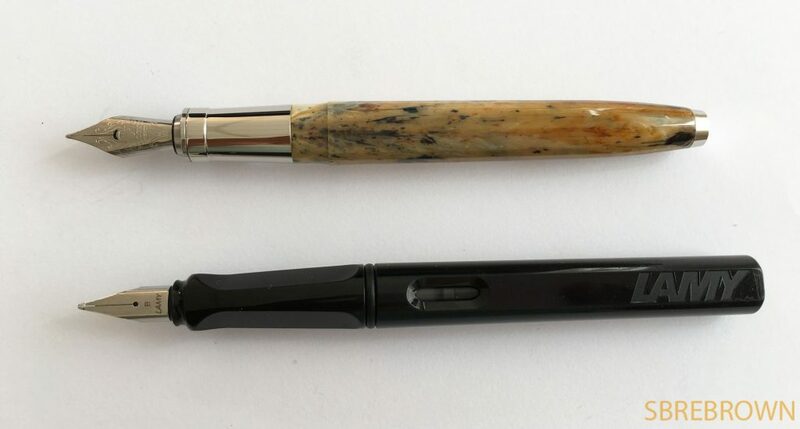 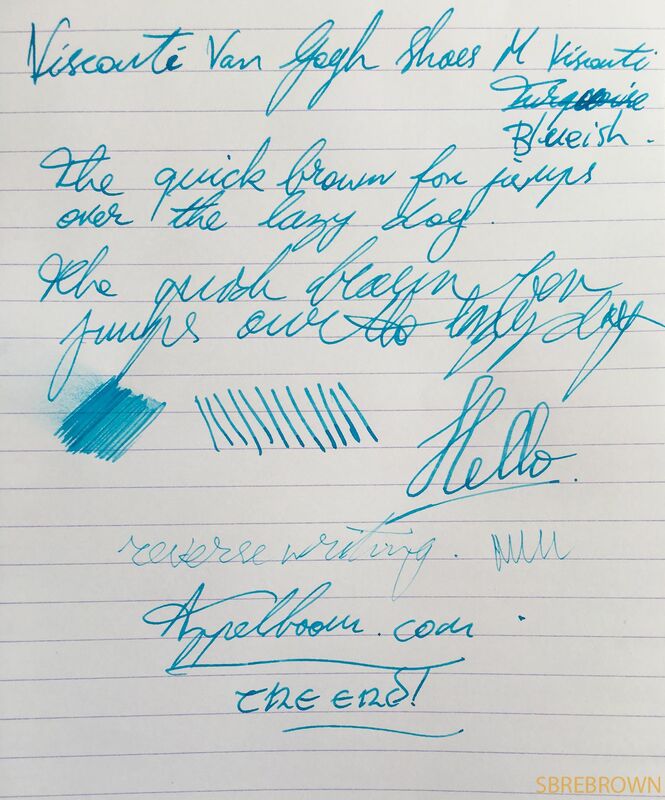 This entry was posted in Fountain Pens, Reviews and tagged fountain pen, pair of shoes, review, van gogh, Visconti on August 24, 2016 by sbrebrown.